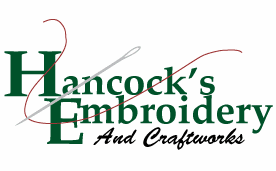 6" x 6" not including ribbon for hanging. 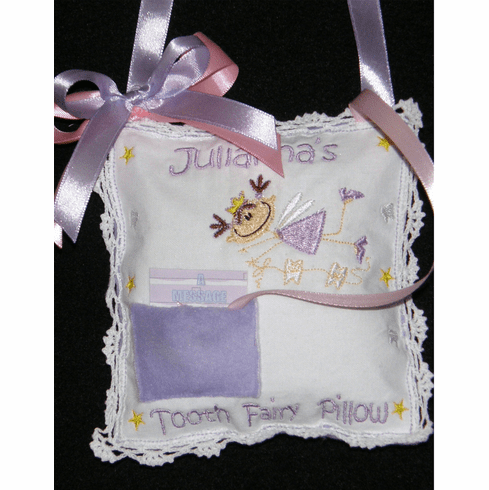 Our Tooth Fairy Pillows are made from linen and fleece. The back is fleece to match the pocket on the front. Each Pillow comes with an attached ribbon with a tooth fairy charm and bell, and a little poem card from the Tooth Fairy to your child. A Message from the Tooth Fairy Specially for you. you need a visit from the Tooth Fairy. that will send me a special alarm. This item is not recommended for children under 3 years old - small parts choking hazard.